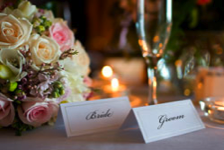 For more information about becoming an associate with the TLC Wedding Network contact us here. To Love and To Cherish is now offering wealth creation opportunities throughout the UK with instant and ongoing earnings for associates. ✓ Full sales and marketing support from the TLC team.